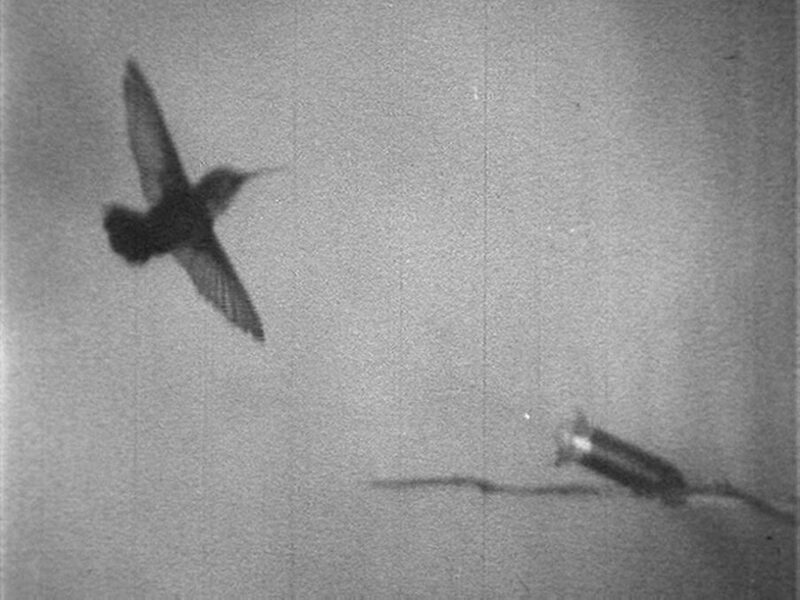 “High above the Border” is about a film-clip of a hummingbird in flight, which migrated from the Nazis via New York Zoological Society and ended up in a Canadian documentary about bird migration. The story is based upon a transcript from a speech by the zoologist Fairfield Osborn at the Institute of Women’s Professional Relations in February of 1940, about photography as a tool in scientific research. Fairfield Osborn, from the New York Zoological Society, explained how he borrowed from Germany a remarkable slow motion film of the flight of the hummingbird providing ornithology with a new conception of the methods of flight. He later found out that it’s source was the Nazi Division of Ballistic and Aeronautics. 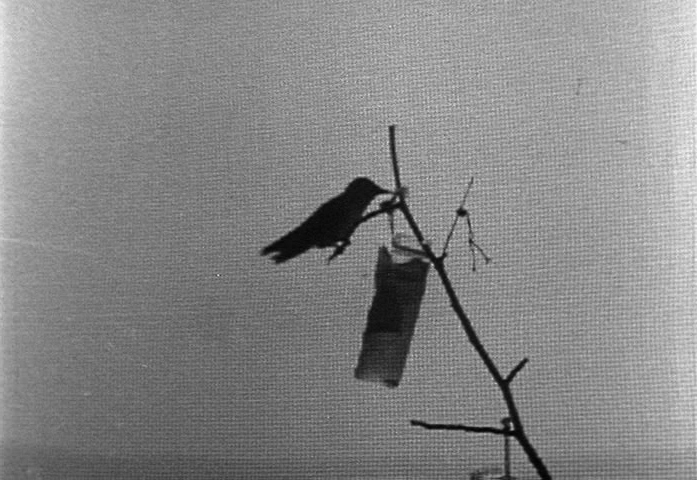 Horrified by this discovery he appropriated the footage into a Canadian documentary production about bird migration between North and South America. Never revealing the origin of the footage. The idea was to save the hummingbird. The documentary High over the Borders won an Academy award in 1942.